At A Noble Sweep Chimney Services, we specialize in all types of chimney installations, including freestanding stoves in the Greater New Orleans area. 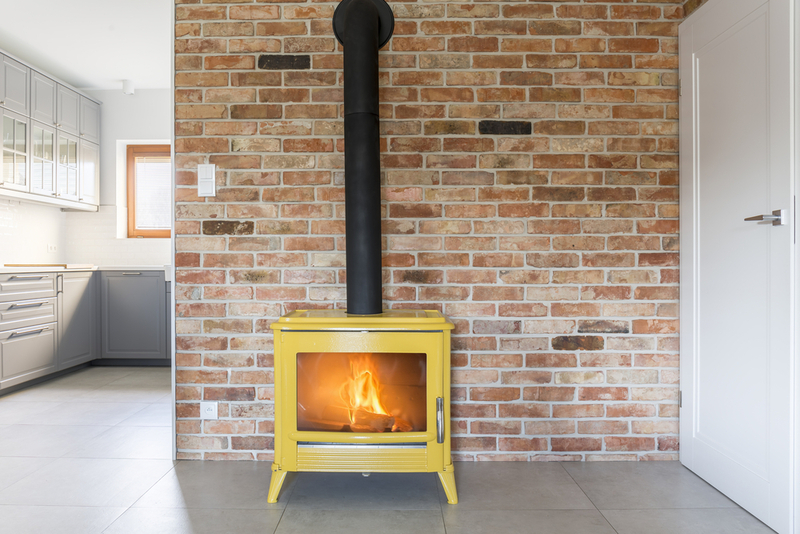 Freestanding stoves are electric or burn wood, gas, coal, wood pellets or oil. Usually coming in steel or cast iron, many freestanding stoves feature a space age ceramic glass to provide fire viewing. Generally used to heat a specific room or zone of the house, free standing stoves are very efficient and easily controlled for heat output. Freestanding stoves come in small, medium and large sizes. Some larger models operate at 70,000 BTUs and can heat an area of around 2,700 square feet. Additionally, some are remote-control compatible, providing you with maximum comfort and convenience. If you’re looking for freestanding stove installation in the Greater New Orleans area, contact A Noble Sweep Chimney Services. You can feel confident that we have the knowledge and experience to resolve the toughest problems and that we understand the basic fundamentals of chimney construction and design. You can be assured that our primary objective is to make your chimney cleaner, safer and more energy-efficient.